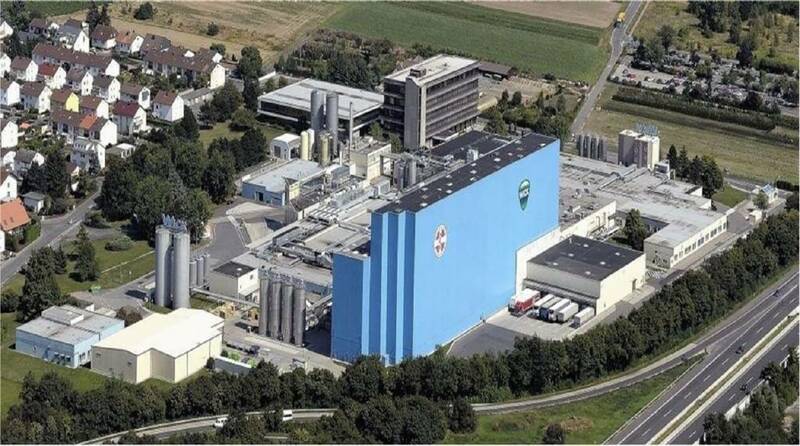 P&G Groß-Gerau stands for state-of-the-art and High-Tech-control and production technology. The plant manufactures several kinds of tooth paste and cold products for Oral-B, blend-a-med and Wick brands. Frequent career opportunities for internships and full-time employment within Manufacturing teams, such as Process Engineers with background in automation, electrical engineering, mechanical engineering, industrial engineering, process engineering, plastics engineering, or mechatronics.